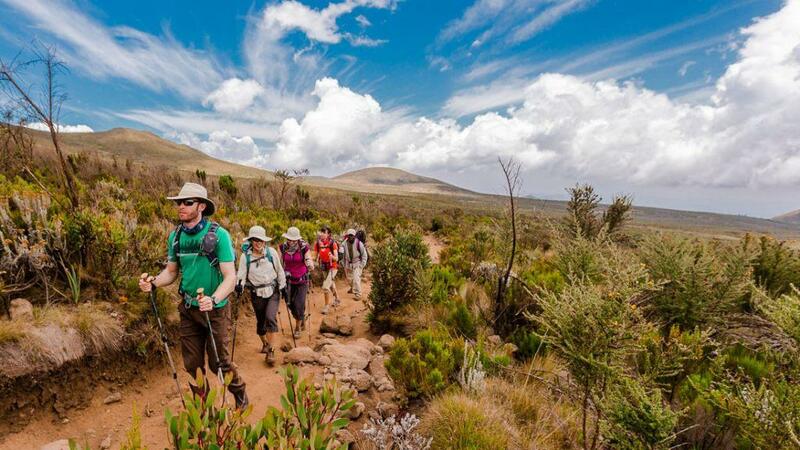 8 Days Tanzania Luxury Wildlife Safari Private Tours, Welcome to experience Tanzania Parks in style, This 8 Days Luxury Tanzania Safari is designed comfortably to allow you to privately witness 7 hot parks in Tanzania, a program will takes you to Tarangire, Lake Eyasi, Serengeti, Ngorongoro Crater, Lake Natron, Oldonyo Lengai and Lake Manyara, All night’s the accommodations will be in Luxury Tented Camp, Options 5 Days Tanzania Luxury Safari 6 Days Tanzania Luxury Safari 7 Days Tanzania Luxury Safari. 8 Days Tanzania Luxury Wildlife Tour Itinerary. After breakfast the tour departs. First stop is Arusha Town for any last minute purchases before we head off on safari. Afterwards we head towards the Tarangire National Park for a game drive with picnic lunch at the park. Tarangire is well known for its huge elephant population and baobab trees. It forms the center of an annual migratory cycle that includes up to 3000 elephants, 25,000 wildebeest and 30,000 zebras, Ngorongoro farm houses. Day 2: Safari in Lake Manyara National Park. After breakfast, Leken Adventure driver will pick you up and depart to the Lake Manyara national park for a game drive. This national park is one of Tanzania’s most dramatically located wildlife areas, consisting of a massive but shallow soda lake (covering two-thirds of the park), located at the foot of the Great Rift Valley’s western escarpment. The park’s varied habitat attracts a wide variety of animals, including one of Africa’s largest concentrations of elephants, Lake Manyara’s unique tree-climbing lions, as well as large flocks of flamingos attracted by the algae in the lake. Late afternoon transfer to Lake Eyasi Safari Lodge. Day 3: Safari in Lake Eyasi. Today it’s time to interact with the Bushmen, the Hadzabe Tribe, who live in groups hunting with bow and arrows and gathering roots, tubers and wild fruits much as humankind lived in the Stone Age. We will get in depth look at how they continue to survive and how they adapt to their harsh environment and the challenges they face to continue this nomadic existence. The Datoga tribes are blacksmiths; a trade developed over centuries and still practiced in varies much the same way today. They produce the arrow heads for the Hadzabe and brass trinkets, some of which will be for sale by maker himself. Late afternoon transfer to Ngorongoro Gibb’s Farm. Day 4: Safari in Lake Eyasi to Ngorongoro crater. After breakfast, drive to Ngorongoro Conservation Area, You will descend over 600 meters into the crater to view wildlife. Supported by a year round water supply and fodder, the Ngorongoro National Park supports a vast variety of animals, which include herds of wildebeest, zebra, buffalo, eland, warthog, hippo, and giant African elephants. Another big draw card to this picturesque national park is its dense population of predators, which include lions, hyenas, jackals, cheetahs and the ever-elusive leopard, which sometimes requires a trained eye to spot. We will visit Lake Magadi, a large but shallow alkaline lake in the southwestern corner, which is one of the main features of the crater. A large number of flamingos, hippos and other water birds can usually been seen here. Dinner and overnight at Ngorongoro Serena Lodge. 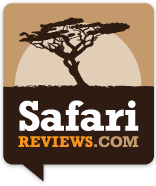 Day 5: Safari in Ngorongoro crater to Serengeti National Park. Full day Serengeti National Park game drive including following the wildebeest migration, Dinner and overnight at Serengeti Kati Kati Tented Camp. Day 7: Safari in Serengeti National Park to Lake Natron. After an early breakfast, does a morning game drive then after do a game en route towards north Serengeti? Check out of the park at Klein’s gate then transfer to Lake Natron for an early dinner and overnight. Go for an evening lake Natron walk for sunset if time permits. Dinner and overnight at Lake Natron tented camp. Day 8: Safari in Lake Natron to Arusha. The end of 8 Days Tanzania Luxury Wildlife. $11,057 per person when 1 person travels alone. $6,151 per person when 2 persons travel together. $4,937 per person when 3 persons travel together. $3,454 per person when 4 persons travel together. $3,560 per person when 5 persons travel together. $3,361 per person when 6 persons travel together. $3,554 per person when 7 persons travel together. Transportation in 4×4 safari vehicle.